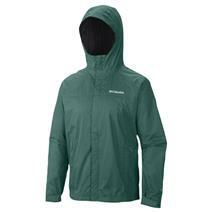 View Photos, Description & Reviews Of The Columbia Watertight II Men's Jacket Available For Sale At Your Local Source For Sports Store. 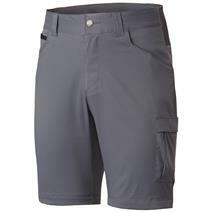 Columbia Outdoor Elements Stretch Men's Shorts available for sale online & in-store at Source For Sports. 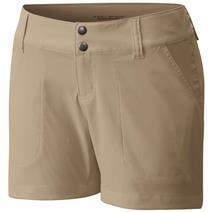 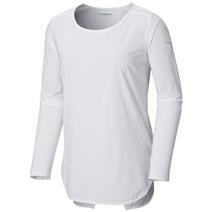 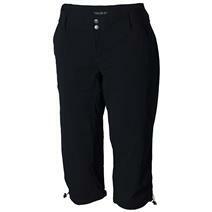 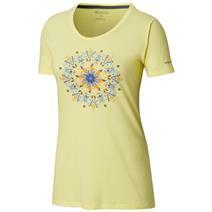 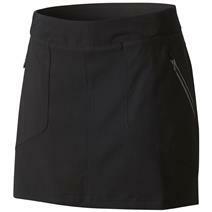 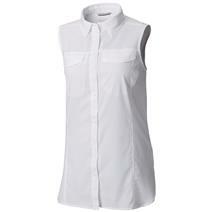 Columbia Bryce Canyon Women's Skort available for sale online & in-store at Source For Sports. 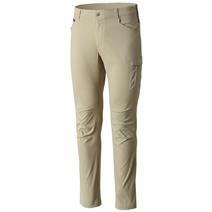 Columbia Outdoor Elements Men's Stretch Pants available for sale online & in-store at Source For Sports. 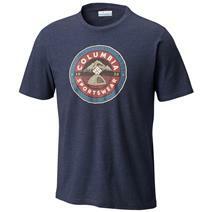 Columbia Brightwoods Basin Men's Short Sleeve Tee available for sale online & in-store at Source For Sports. 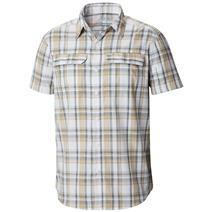 Columbia Silver Ridge 2.0 Multi Plaid Men's Short Sleeve Shirt available for sale online & in-store at Source For Sports.